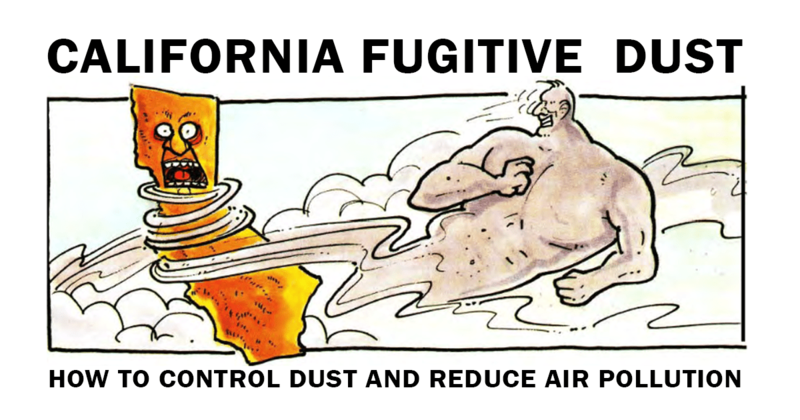 HAPPY 4TH OF JULY CALIFORNIA! Wishing you all a safe, fun, holiday weekend! 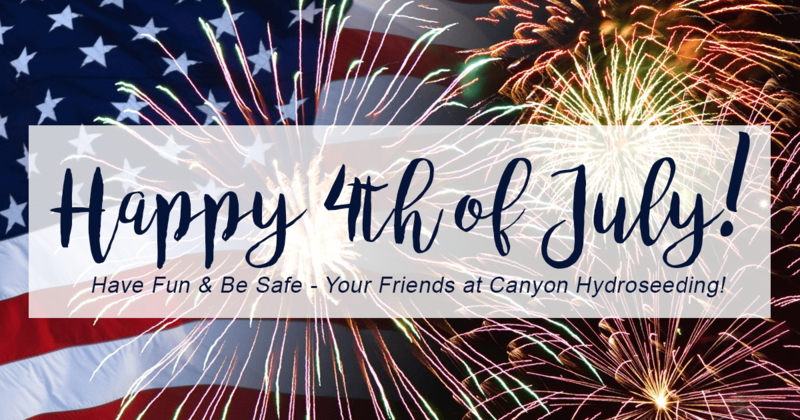 Happy 4th from all of us at Canyon Hydroseeding!